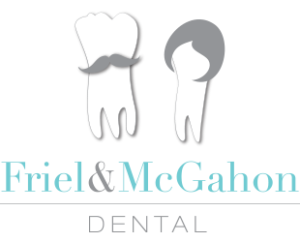 At Friel and McGahon Dental we know that you don’t choose when you get a toothache or a broken front tooth. We also know that you cannot wait when these things happen.That is why if you ring the practice first thing in the morning we will do our best to squeeze you in that day. 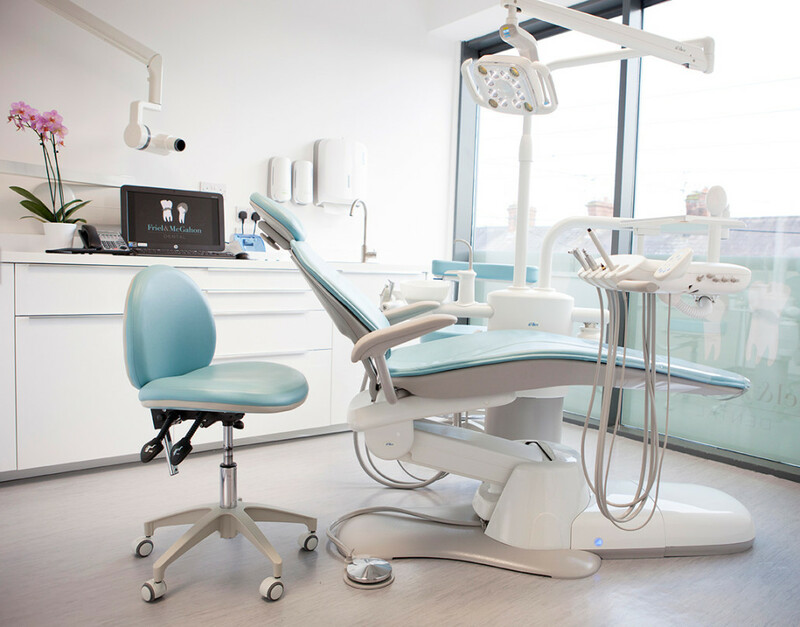 We also open on Saturday mornings, two late evenings a week and early mornings to accommodate your busy schedule.